This project began in May 2018 and resumes in the spring of 2019. The project consists of replacing the existing water main and drainage system. Upon completion of underground utility work, the roadway will be reconstructed and repaved, granite curbing reset, and brick sidewalks replaced. Currently, the contract work is limited to Pleasant Street and Junkins Avenue and excludes the side streets in the overall project design (shown in the map below). 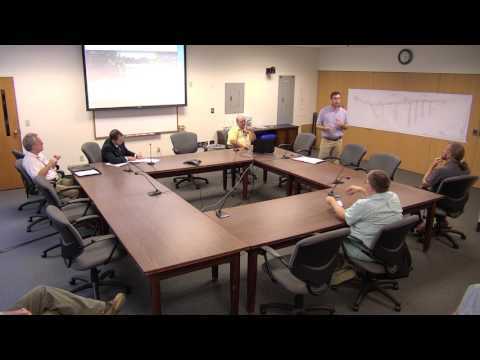 The City and contractors Seaport Engineering and John H. Lyman and Sons held a public meeting on May 8, 2018 to review project details and schedules. Please see the below documents for additional information.